Miguel Serra, General Manager of NAS Dar Airco, is responsible for overall management of all operations and functions for NAS in Tanzania. Prior to joining NAS, Miguel was the Acting Chief Executive Officer at Oman Aviation Handling Company. 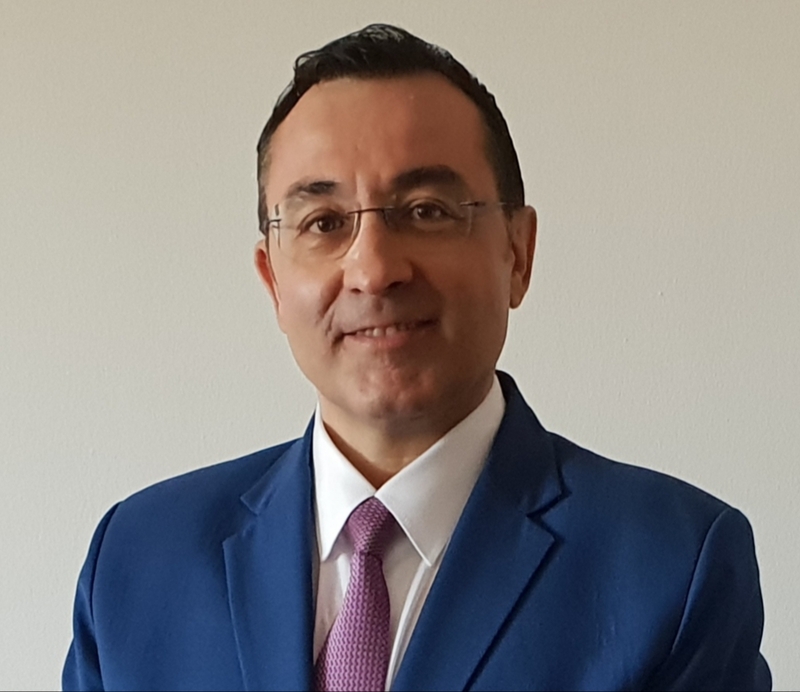 Miguel has over 29 years of experience in the airline and ground handling industry, with senior management roles in Spain, Ireland, US, Nigeria, UAE, Afghanistan and Oman. With a proven track record, he has been responsible for significantly improving business performance and adding value to achieve profitable business growth through the creation and execution of successful business strategies. Miguel holds a Degree in Tourism and a Postgraduate Degree in Airline and Airport Management from Escuela Turismo Baleares, Spain.